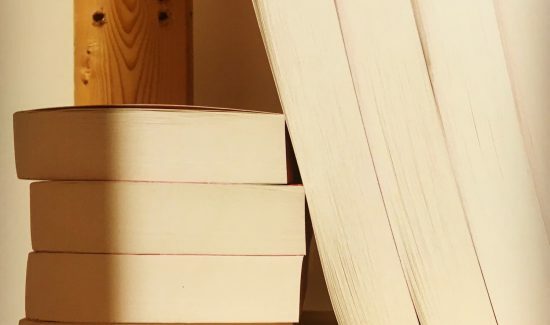 In keeping with our holiday tradition, we forced the NWN staff to answer the question every avid reader dreads — what's your book of the year? The journey to creating this list was long and full of festive torment, but with the support of several mince pies we eventually managed to limit ourselves to just one or two books each. 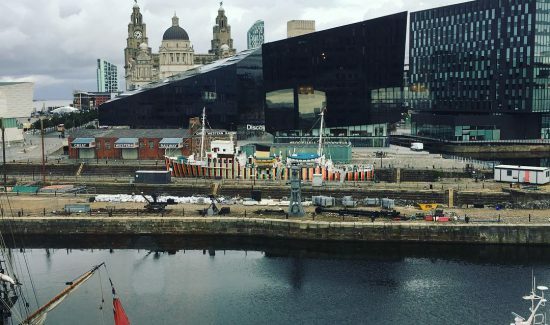 Find out what we picked in this post. UCLan Publishing is the only student-run, trade but not for profit publishing house in the world. 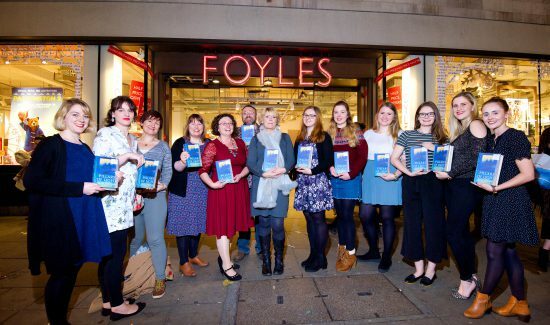 It’s breaking the mould of how a publisher usually operates, empowering students to ‘learn on the job’ and redefining the writer-publisher relationship around how books are made and sold. 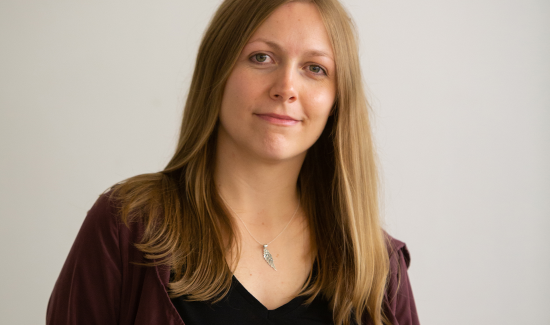 Learn about their work in this blog post. The Poetry Book Society is a unique poetry book club, founded by T.S. Eliot and based in Newcastle. 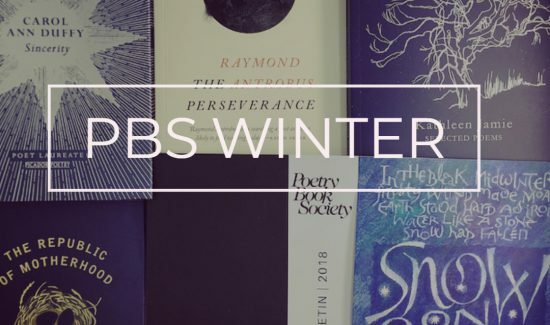 Every quarter their selectors choose the best new poetry books to deliver to their members alongside the PBS Bulletin magazine full of poems, interviews, reviews and offers. Here's a look at what they're into this winter. 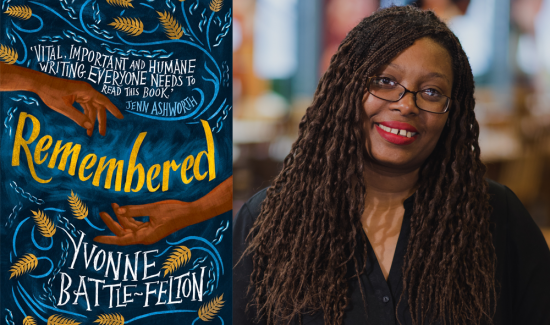 Remembered is the debut historical fiction novel by Yvonne Battle-Felton, a story where Spring, an emancipated slave, is forced to relive a haunting past in order to lead her dying son home. 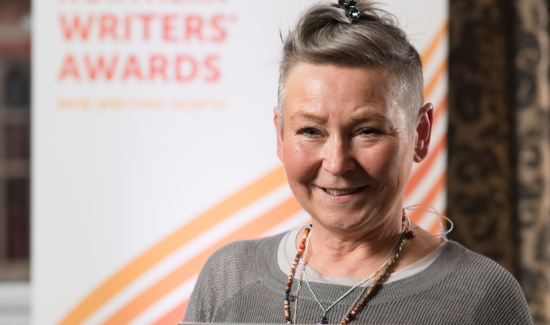 In this interview, Yvonne discusses her journey to get Remembered published, winning a Northern Writers' Award and the importance of stories in helping us navigate the world. 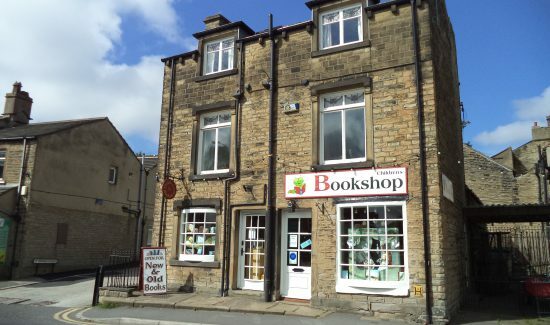 Catering specifically for young readers (but with a small range of books for adult readers too), the Children's Bookshop is a well established independent bookseller in Lindley. 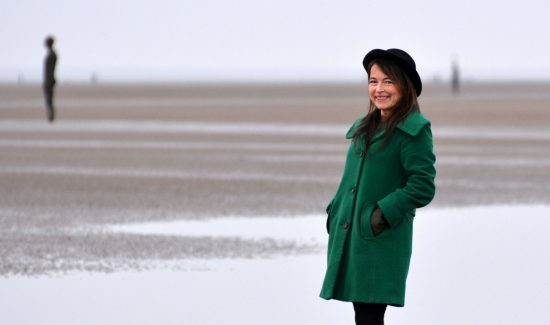 We were lucky enough to get some brilliant book recommendations from owner Nicola Lee! 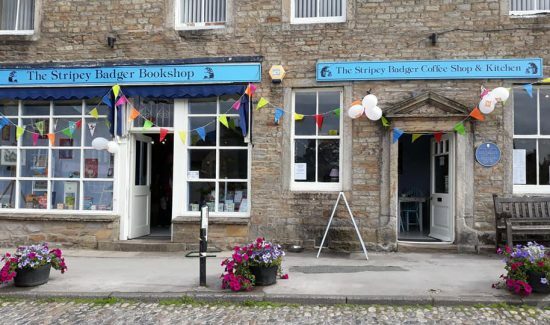 In August this year the Stripey Badger Bookshop and its sister business, Stripey Badger Coffee Shop & Kitchen, both opened in Grassington, in the heart of the Yorkshire Dales. 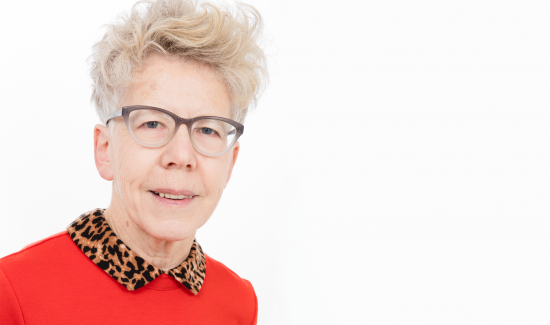 Owner Linda Furniss has taken time out of her busy schedule to list some of their current recommendations in this post. Allerton Book Group is a long established group, which started in about 2000-2001 at Allerton Library in South Liverpool. 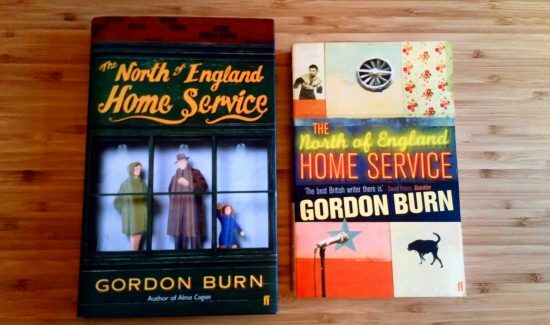 In this blog post, group member Anne Wilkie lets us know about some of the books the group have enjoyed in the past year.